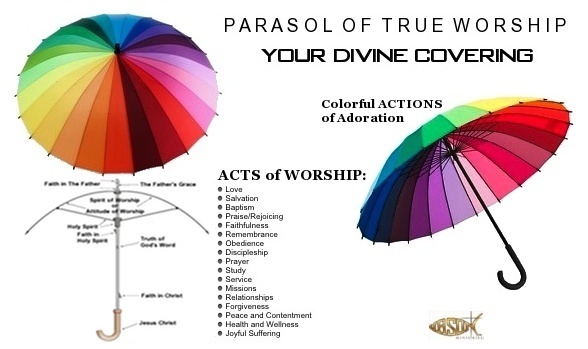 We have come to the final elements of our “parasol of true worship.” Each piece of this divine instrument that we have disclosed has represented various essential parts of real, godly worship, and these last features are no exception. What are these conclusive components? They are the ferrule, open cap, and triggers. 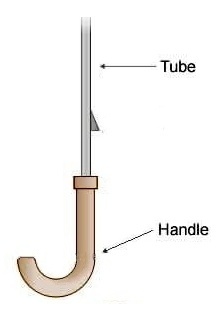 The ferrule sets at the very top of the tube, and its basic function is to act as a protective cap. 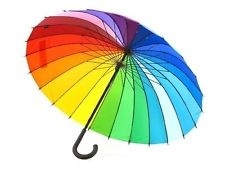 In some designs it is an ornate piece which brings character and uniqueness to the parasol, or umbrella. 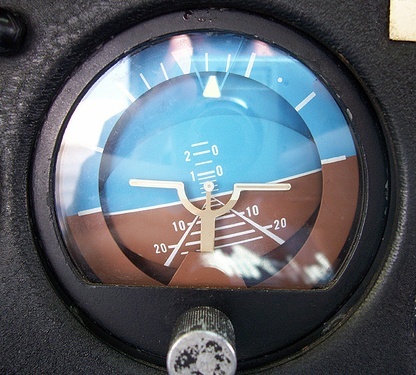 Setting just a few inches below the ferrule is the open cap, which keeps the top of the canopy in its place and allows for tension of the ribs when the canopy is fully expanded. This is the third piece, briefly alluded to in our third article, that connects the ribs to the tube, or shaft. The other two being the stretchers and the runner. Scripture tells us: “Faith is being sure of what we hope for and certain of what we do not see.” (Hebrews 11:1) What is it that mankind hopes for? Generally speaking, most people’s hope evolves around a better future. Humanity longs to believe that their current circumstances will be replaced by more improved conditions in the future. It’s a sense of aspiration . . . a dream . . . a strong desire . . . want . . . wishful thinking, but for the believer it’s so much more tangible because it is a confident expectation. You see, the believer’s hope is in the Person, power, and presence of our Creator, Almighty God. It’s not founded upon a wish, but on the promise that God will see His purpose fulfilled in us (Romans 8:28; Ephesians 3:20; Philippians 1:6). God is not an intangible belief; some universal, vaporous energy, or a lofty state of nirvana. No! God is our benevolent Creator; the “Author and Finisher” of all life. God is our self-existing, sovereignly divine, eternal LORD. Believers can depend on Him, and His promises. Without hope — a confident expectation — humanity could not have real faith. And without faith, believers could not be certain of their future. A future based on the promises of God. Promises which assure the believer of abundant living, eternal life, and righteousness (John 10:10; 1 Corinthians 15:20-22; Galatians 5:5). Without faith in God, the Holy Spirit, we could not have an assurance of these divine promises (1 Corinthians 6:11; 2 Corinthians 5:1&5). In fact, the Holy Spirit is the promised One of Almighty God (Luke 11:13; John 14:16-17; Acts 2:38). And we must have faith in God, the Son, or we could not receive salvation — our portal to abundant living, eternal life, and righteousness — and we would remain cursed under God’s law (Galatians 3:22-26; 1 Peter 1:3-9). More so, without faith in God, the Father, we could not receive His grace; the benevolent, divine gift that gains us access to Christ’s salvation — again, our avenue to abundant living, eternal life, and righteousness (Galatians 3:11; Ephesians 2:8). 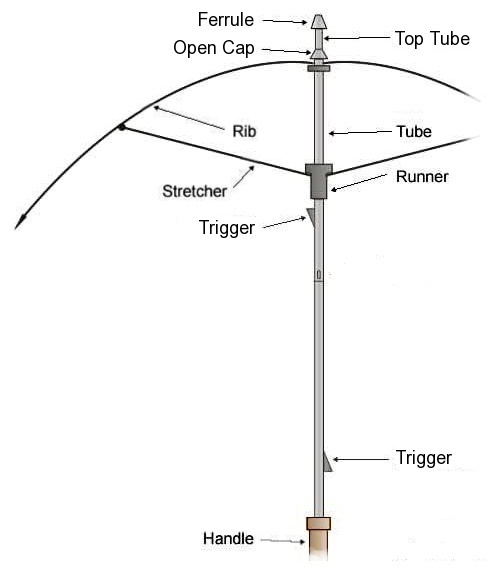 So the next time you reach for your parasol, or umbrella, take time to reflect on the ferrule and open cap at the top of this useful instrument. Take the time to consider both the top spring and the bottom spring — our triggers. Think on how they represent your faith in the triune God. It’s your faith in the Holy Spirit that will activate (trigger) your ability to rightly worship God. It’s also your faith in Jesus Christ that will gain you access (trigger) to divine righteousness. A righteousness that can only come from God and can restore humanity to a state of holiness. A holiness that will allow us to correctly worship God. And less we forget, without your faith in the heavenly Father (the ferrule and open cap), all of your attempts to worship Him would be in vain because it’s your faith in God that will lock into place all the divine implements of true worship. Who is able to bare every burden. To heal every hurt in my heart. It is a wonderful, powerful place. Where there is faith. Where There Is faith lyrics and music written by Billy Simon. Copyright © 1990 Benson Records. We’ve talked about the center of our worship being the truth of the Gospel of Jesus Christ, and how this is represented as the tube of our “parasol of true worship.” We have also discussed how the Holy Spirit is represented by the stretchers and runner, because only He can expand our acts of worship to full capacity and allow us to experience real, godly worship as a natural and normal part of our daily lives. 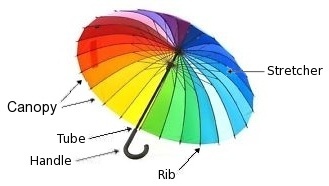 The ribs of our “parasol of true worship” are representative of our attitude, or spirit, of worship, and the canopy is symbolic of our actual acts of worship. But what we have not yet looked into — what we must take time to contemplate and understand — is that humanity could not be restored to God, nor could we even begin to worship Him, if it were not for the grace of God the Father. 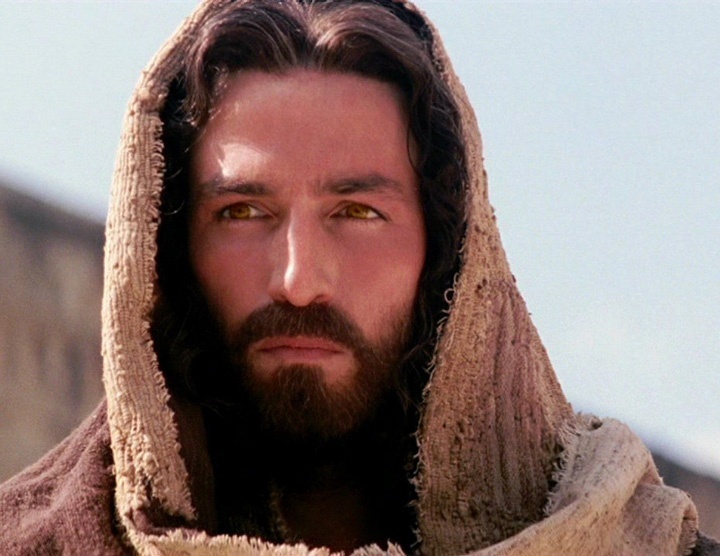 The truth of God’s incarnate Word, Jesus Christ, could not have been revealed to us without the grace of the Father. The divine Counselor and Helper (John 14:16-17a; Romans 8:26); the promised One of God the Son (Luke 24:49; Ephesians 1:13), could not have been given to us were it not for the grace of God the Father. We could not have been offered salvation from sin, nor could we experience godly worship, if it were not made possible by the benevolent grace of the Father. Nothing — not our physical life, not our mental capabilities, nor our spiritual life — literally nothing about humanity or creation could exist but for the grace of God the Father (Psalm 147:15-18). Our gracious, heavenly Father created the heavens, the earth, all the necessities of life, and all living things by speaking His divine Word. And it’s because of His benevolent grace, extended to mankind after we chose to worship ourselves over Him, that a way was made to restore us to His righteousness (Romans 3:22; 2 Corinthians 5:21). This divine grace was revealed to us when God the Father spoke His truth to the world, by way of His divine, incarnate Word — His only begotten Son — Jesus Christ. Praise be to God the Father for His benevolent grace! 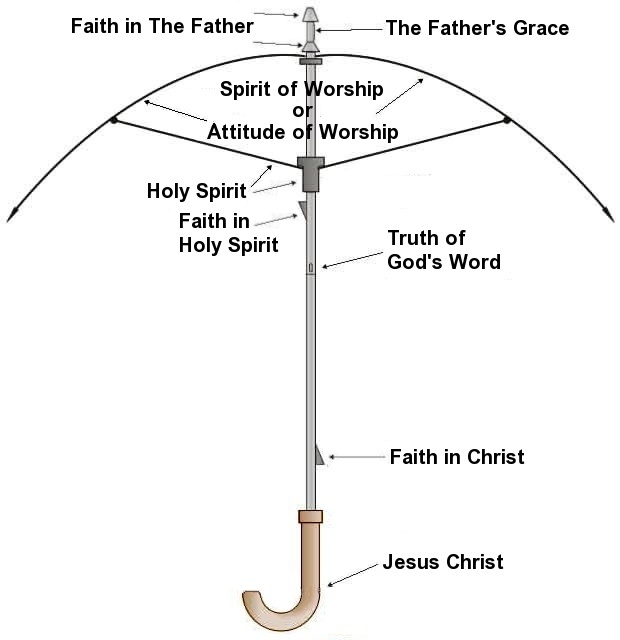 We’ve explained how the main support system of a parasol, or umbrella, align with the main support system of our godly worship. The tube and handle being representative of the truth of God’s Word, the Gospel of Jesus Christ, and the ribs representing our attitude, or spirit, of worship. Then we explained how the added support of the runner and stretchers represented the need for the Holy Spirit to be apart of our daily worship, especially if our acts of worship were to be fully expanded over our lives. Now we’ll look at the canopy and how it represents our godly acts of worship. act (noun) — the doing of a thing: deed // something done voluntarily // a state of real existence rather than possibility // the process of doing: action (caught in the act) // the sum of a person’s actions or effects that serve to create an impression or set an example (a hard act to follow) // a display of affected behavior: pretense // into an undertaking or situation as an active participant. 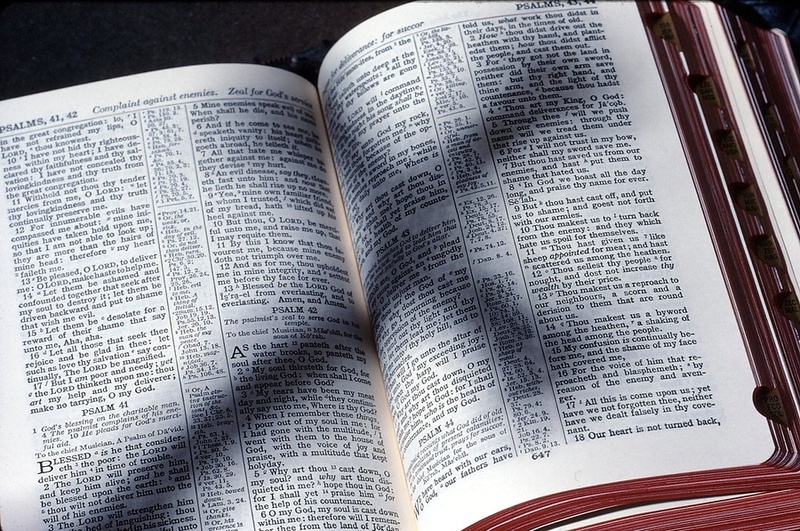 By defining worship as a noun (person, place, thing, or idea), Merriam-Webster is indicating that the word has physical properties, parameters, substance — belonging. But the word “worship” can also be defined another way. In the Life Application Study Bible (NIV) the word is defined as, “(verb) to express praise and devotion.” So this definition reveals activity . . . involvement . . . choices being made. Now let’s piece these various definitions together to reveal what an “act of worship” is. Any time you or I focus our actions, or deeds, towards bringing glory, honor, and reverence to God, then we are participating in an act of worship. Though Philippians chapter two, verses ten and eleven, state that there will come a day when, “At the name of Jesus every knee should bow, in heaven and on earth and under the earth, and every tongue confess that Jesus Christ is Lord, to the glory of God the Father,” right now our acts of worship are purely voluntary. They allow us to experience the various attributes of God in a very real way, and again, as we have discussed in The Joshua Project and other blogs, when we acknowledge God’s attributes and apply them to our lives, godly worship takes place. We are called to worship God through corporate acts of worship (Hebrews 10:24-25), as well as individual acts of worship. When we gather corporately, we do so to proclaim our love and devotion to God the Father as one vast voice of humanity. We also gather as one spiritual body to honor the head of the Church — God the Son — Jesus Christ. And as we discussed in our previous article, this is made possible by the leading and teaching of the Holy Spirit. These gatherings are made up of acts such as Bible study, fellowship, giving, greetings of peace, serving, singing, partaking of the Eucharist (a.k.a. : the Lord’s Table), prayer, and testimonials. All of these acts, if presented to God in spirit and truth, are acts of worship. Too often church leaders mistakingly refer to the musical portion of a corporate worship service as the “worship portion” of the liturgy. This is a false representation of what godly worship really is, as true worship is any act presented to God in a devoted and loving manner. 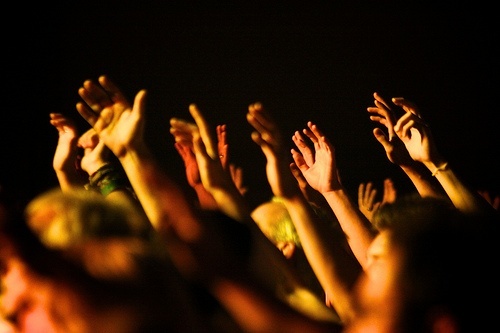 Again, there are simply countless actions that we can participate in when worshiping God. Too many to list in this post, and several of our main acts of worship lead to other acts of worship. For example, showing love (an attribute of God) leads to serving, and serving leads to limitless opportunities for us to worship God and be an example of God’s love to humanity. We’ve discussed how the truth of the divine Word of God represents the tube, or shaft, of our “parasol of true worship,” as this is the main spine of our worship’s support system. We also talked about how we must take hold of Christ (the handle) to gain access to the Father, and we examined how our attitude of worship, or spirit of worship (the ribbing), is a necessary extension of this godly device’s support system. Now we will look at the importance of this tool’s stretchers and runner. 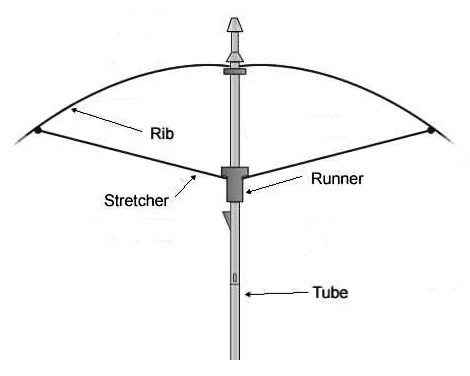 The purpose of the stretchers and runner, on a parasol or umbrella, is to allow the user to extend the gadget’s ribs and expand its canopy to full capacity. Once the runner is locked into place, the stretchers also provide the final element of support needed for this tool to be used comfortably and correctly. 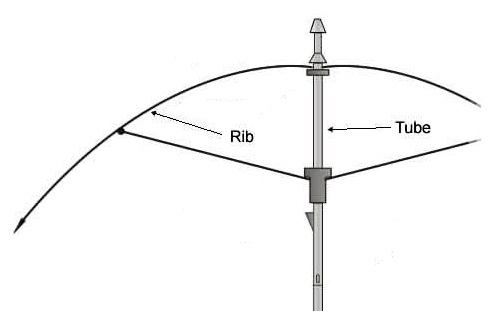 These two pieces, from this device, are able to do this because they are two of the three elements which connect the ribs to the tube, or shaft. In similar fashion, it is the Holy Spirit Who is the divine implement that connects our attitude, or spirit, of worship to the truth of God’s incarnate Word — Jesus Christ. 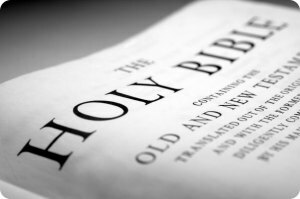 The Holy Spirit keeps the believer’s worship centered on the truth of God’s holy Word (the runner). He also provides the godly worshiper with the necessary flexibility and strength (the stretchers) that they need to expand their acts of worship to full capacity and experience real, godly worship as a natural and normal part of their daily lives. We cannot worship God in “spirit and truth” unless the Holy Spirit calls us to know the truth and grows in us a godly attitude of worship (Isaiah 11:2; John 3:6-8, 14:26, 16:12-15; Romans 8:9; 1 Corinthians 2:13). Besides providing a way for us to know the truth of God, and to have an attitude of worship, the Holy Spirit provides the believer with other means of support. Join me as we read through a few of these divine provisions and their related Scriptures. Again, these are just a few of the provisions that the Holy Spirit brings into the lives of believers. But what every believer must realize is this: our worship of God must be supported by the Holy Spirit in order for us to be continually centered on the truth that is the Gospel of Jesus Christ. And our worship must be stabilized by the Holy Spirit, in order for us to experience a godly attitude of worship. So as we close out this article, commit yourself to getting to know the Holy Spirit. Allow Him more control of your life. Act less on what your mind or emotions tell you to do, and do more from the promptings of the Holy Spirit. Once you begin this discipline you will be able to experience just how sweet it is to be in the presence of the Father. You will also encounter just how peaceful it is to be able to rest in the truth of Jesus Christ, and you will most certainly find yourself face-to-face with the most mysterious person of the trinity — our marvelous means of divine support — the Holy Spirit of God.